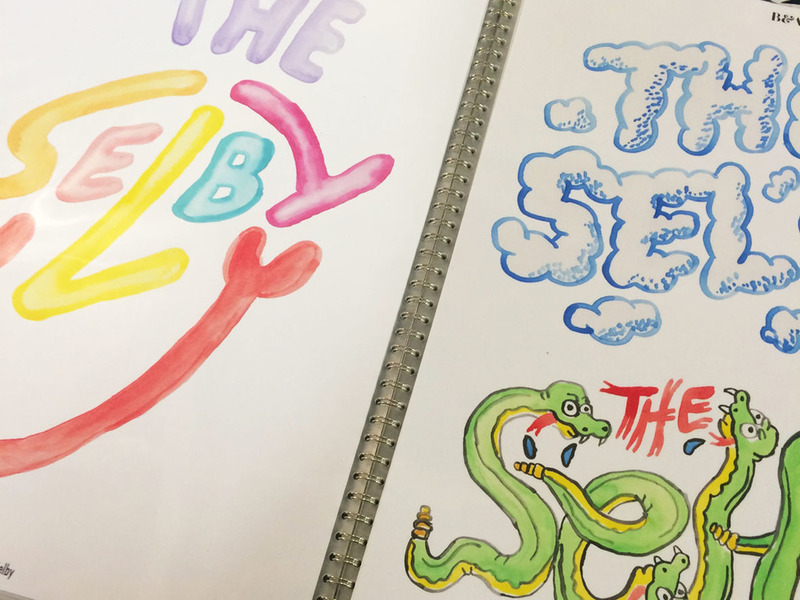 Last Thursday Senior Graphic Designer Chris Jones visited Connections, hosted by Le Book at the Truman Brewery — immersing himself in the hundreds of creative portfolios belonging to the world’s most celebrated photographers, illustrators and stylists. Notable highlights included meeting the representatives from Bernstein & Andriulli (thanks for the Serge Siedlitz print!) 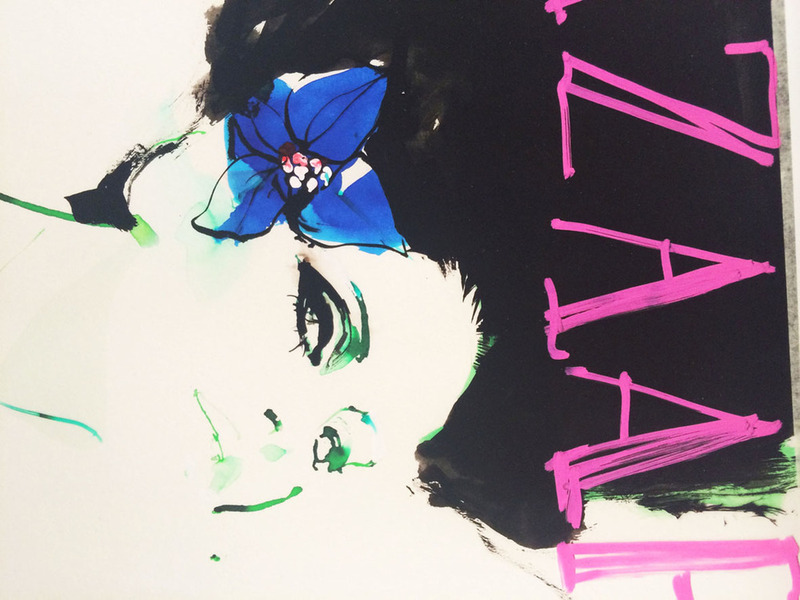 and leafing through the acclaimed David Downton's impressive portfolio. Overall, a great night of networking with new peers and discovering some true talent – one for the diary next year.